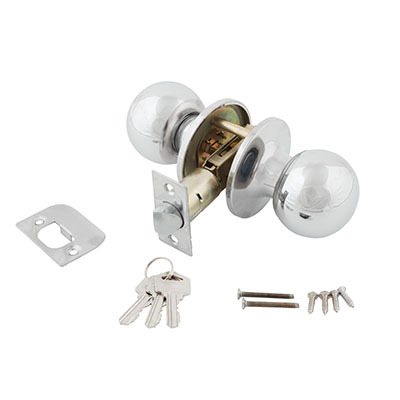 There are lots of answers you could find below for questions on lock repair and maintenance. You can also find out why doors must be well balanced and have good quality hinges but you will also learn more about the best locks. How do I get the right size of hinges and screws? The most obvious answer is to inquire with one of our experts in Van Nuys. It is also worth noting that it is rare for thieves to pick locks particularly if they are mortised. However you should avoid two-level locks if you can. It is the door that is often kicked in and that is where the investment is required. What are the best bolts to fit? Any reputable company will tell you that the best are the London or Birmingham bars. Also ensure that there are strong hinge bolts for security. The advantage is that they protect both the hinge and inside of the door. Above all these are not expensive installations on the market. Why must strike plates be adjusted? Strike plates make door locking possible. The latch must come out and enter the hole at the center of the strike plate and this way the door locks. It must be inserted well or someone could kick the door or use a card to open it. Should I install security cameras at home? It's always a good idea to reinforce home security with extra systems and security cameras since they are inexpensive and effective. There are many types and provide you an idea on who is standing close to your house and they record all movements. Apart from having good security locks, cameras will also discourage burglars. What services do you offer 24/7? 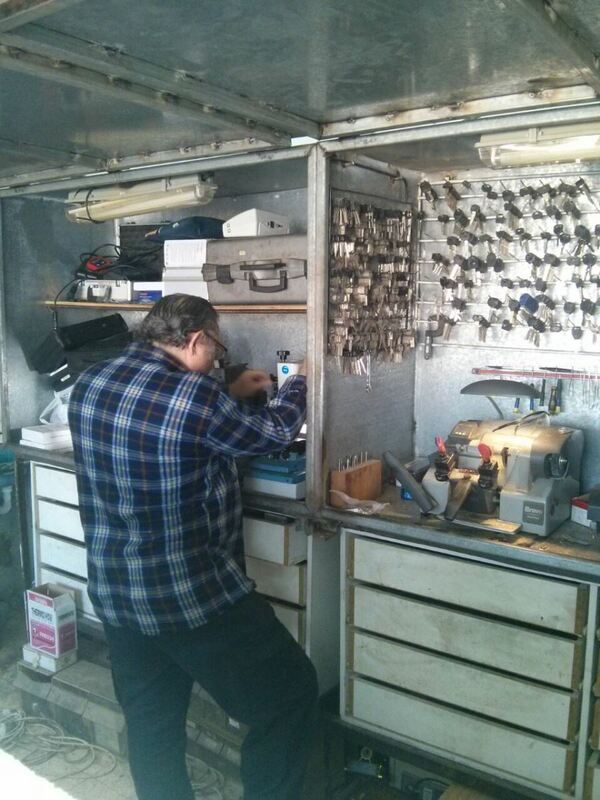 Our company offers almost every possible locksmith service 24/7. That includes lock repairs, emergency rekeys or replacements, office, car and every kind of room lockout and more. Our team is fully equipped to handle every problem of the above 24/7 and we are fully mobile. What's the difference between rekeying and master keying? Rekeying means adjusting the tumblers inside existing locks so that only new keys will open them. Master keying allows two or more separate keys to open a single set of locks. 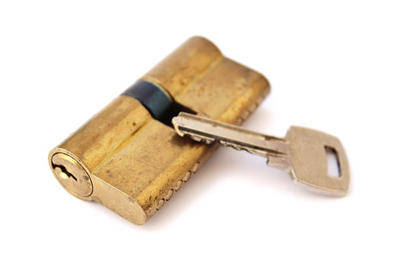 You should rekey your locks when others may have identical keys to yours. Master keying lets you regulate access to different rooms or areas of a home or office with a special key that works on all locks within that area.